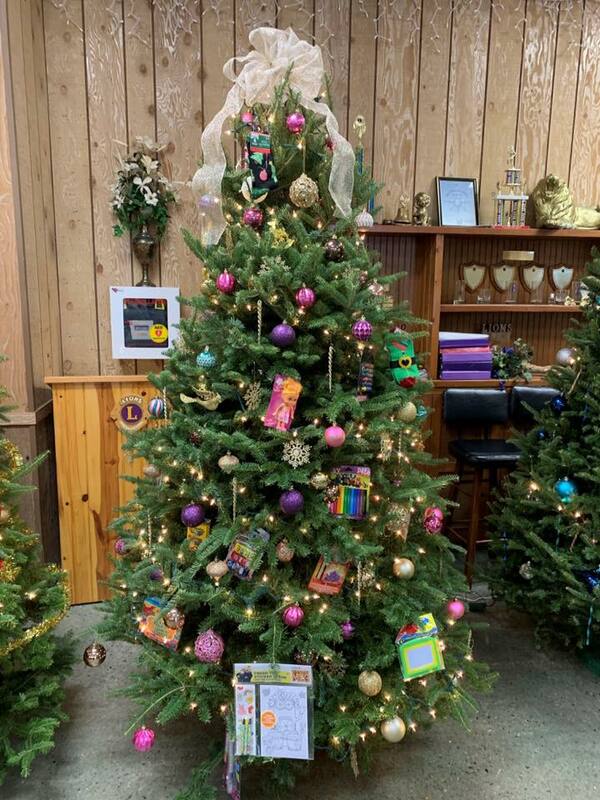 This beautiful tree was decorated by the Friends of the Patterson Memorial Library, and we just have to say that it looks fabulous! Love this tree? We're donating it to a lucky area family! Actually, we're decorating quite a few trees for donation to area families on December 12th. Want to see them? They're out on display now at the Lions Club!